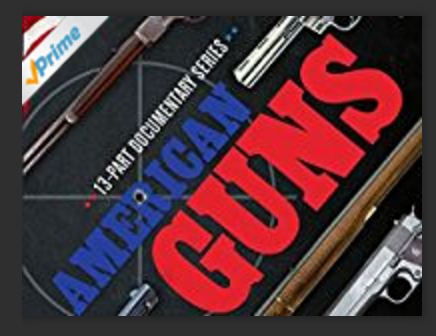 Roger Pauly, associate professor of history at the University of Central Arkansas, recently participated in a historical documentary called “American Guns: A History of US Firearms” that has just become available on Amazon Prime. The documentary was produced in 2016 and currently has one season available to stream on Amazon Prime. It is based on the book “Firearms: The Lifestyle of a Technology” (John Hopkins University Press, 2010) by Professor Pauly. 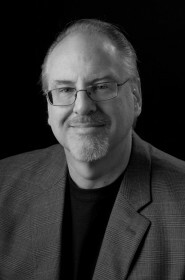 UCA is the only academic institution credited in the program and Pauly appears in 12 of the 13 episodes.